Rafaela Schueg Rodriguez, 89, passed away at her home in Mesa on December 17th, 2017. 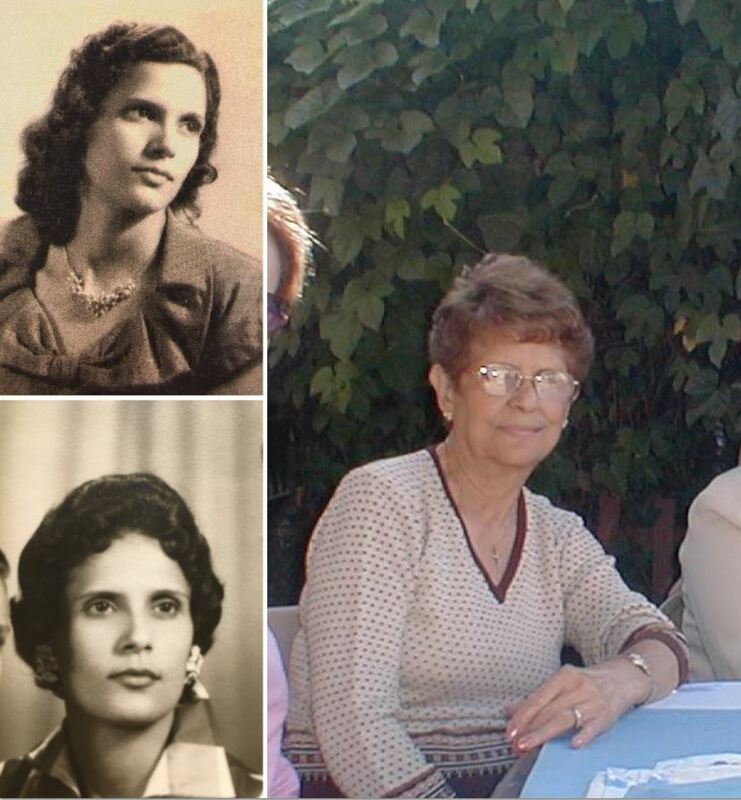 She was born in El Christo, Cuba on December 22, 1927 to Felix Schueg and Amalia Paniagua. She is survived by her husband of almost 70 years, Rodolfo Rodriguez, her son Lino (Kathleen) Rodriguez and granddaughter Christina Revering. Rafaela immigrated with her family to the United States in 1963 where she worked many years as a seamstress. She enjoyed spending time with her friends and family and will be forever missed. We offer our sincere condolences for the passing of your loved one. I know that you will miss her and the roles she played in each of your lives; Wife, Mother and Grandmother. May God Bless and Keep each one of you. In the scripture Job 14:14, Job asked the question, “if a man dies, can he live again?…” He answers that question in verse 15, “ You(Jehovah) will call and I will answer you” Job had a confidence in the resurrection hope and we can too (John 5:28,29). Jesus is the resurrection and the life. Jesus brings our dear loved ones back from the grave. Please allow the resurrection hope to comfort you.